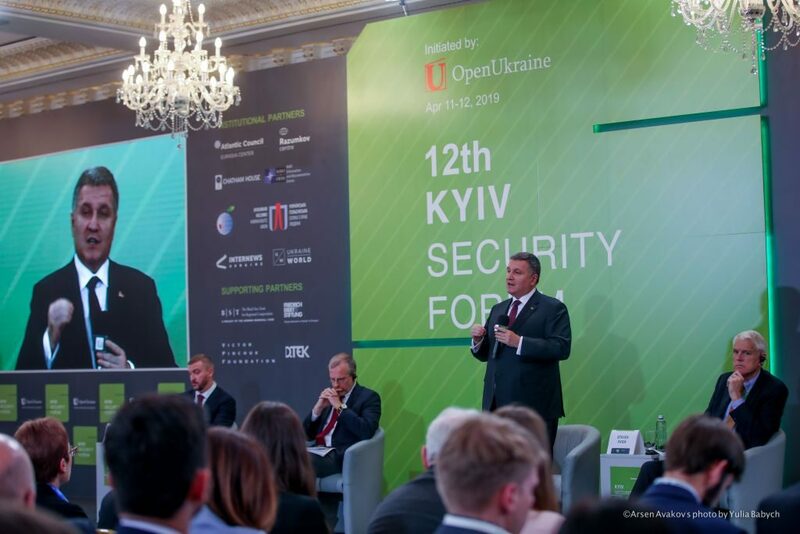 The Minister of Internal Affairs stated this today, on April 11, at his speech on the discussion platform “Values, Choice, and their Protection” during the XII Kyiv Security Forum. 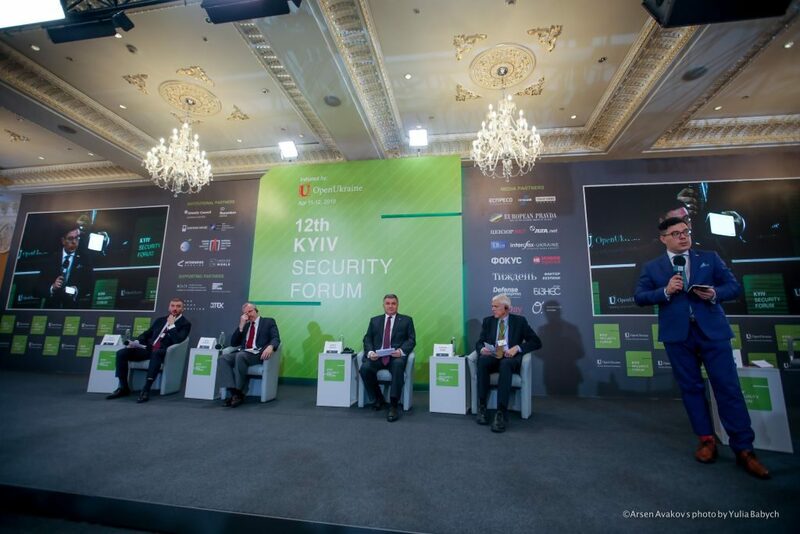 “Security is an essential component of any democratic state. There is personal, public, and informational security, and also one more key component of security: election security. The country will receive free democratic elections only if any citizen will be confident in the possibility of free choice and will be sure that his/her voice is protected”, – said the head of MIA. 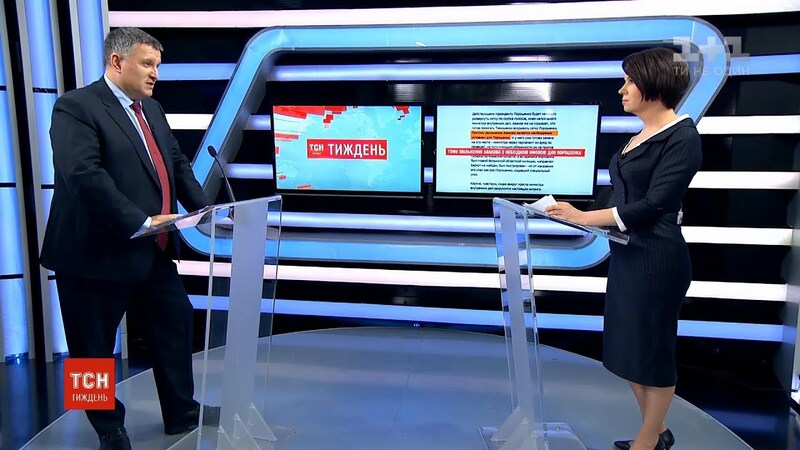 It is well known that the Ministry of Internal Affairs, headed by Arsen Avakov, from the very beginning of the election campaign held an absolutely equal position about each candidate whether he/she is government-favored or takes an opposition stand. “We decided that these elections should raise the bar for assessing democracy in our country, – stated the Minister. – As a result of three months of productive work together with civil society, together with many government agencies, with the CEC, the prevention and a good job of all institutions involved, in my opinion, provided for the transparent and fair elections”. 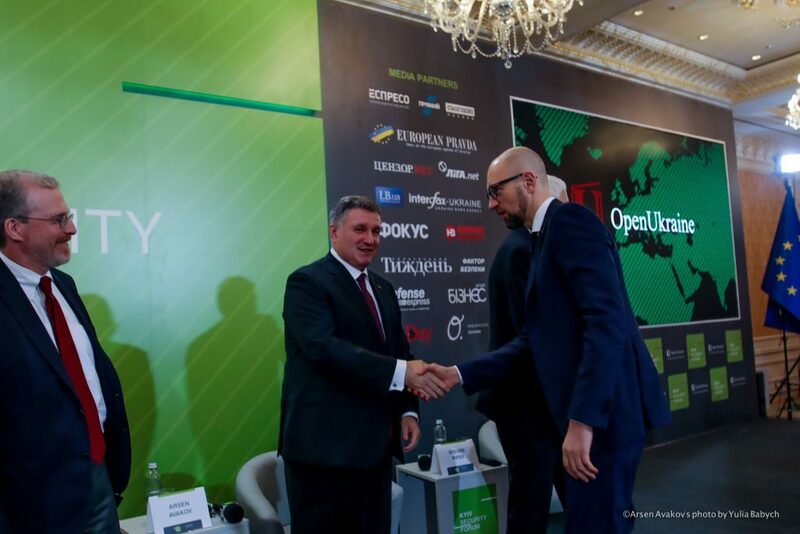 The Head of MIA thanked for the successful joint work the Citizen Network OPORA, whose representatives have been actively cooperating with MIA since the beginning of the election campaign. One more achievement of this elections was the introduction of the interactive public system designed to record absolutely all electoral violations: “Elections-2019”. “Every citizen can track online any day of the electoral campaign and see what happened, what was the reaction of the law enforcement agencies… This is one more degree of control, one more additional level of transparency of the electoral process”, – noted the Minister. 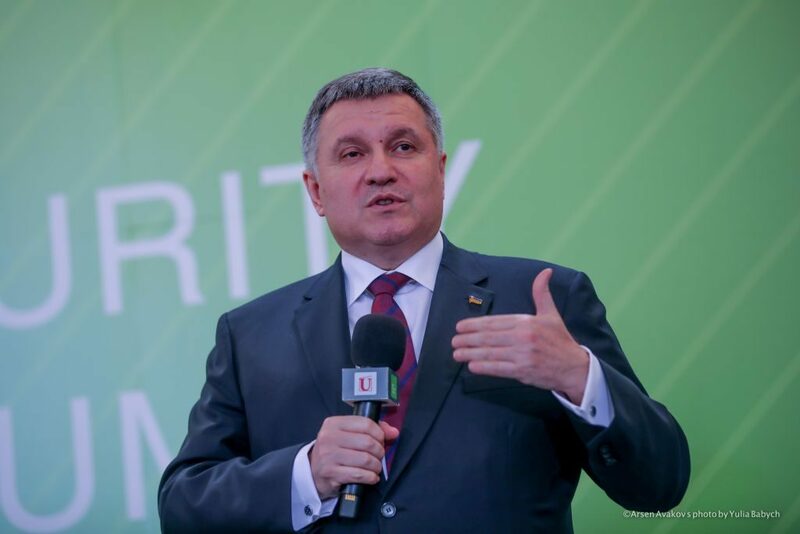 Arsen Avakov thanked everyone who helped to provide for the honest electoral process – the public, civil society organizations, observers, as well as 150 thousand of his subordinates from the National Police, the National Guard, the State Emergency Service. 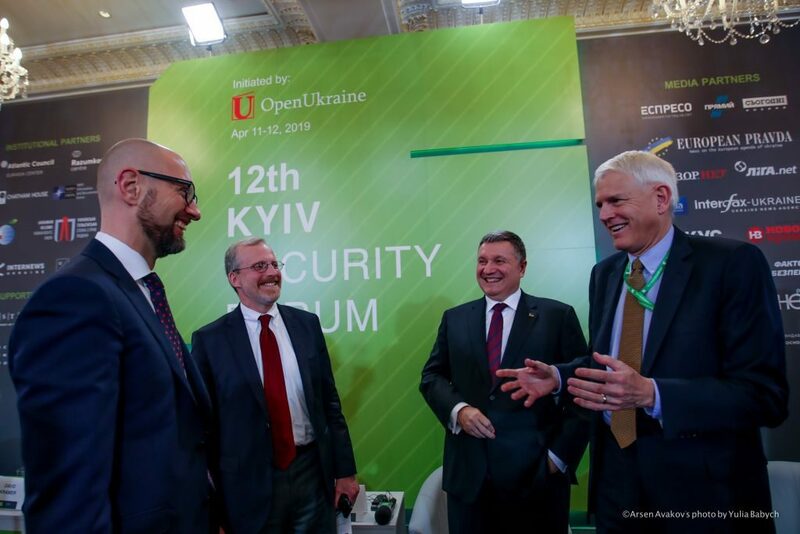 “Ukraine has passed a very serious test by conducting the first round of elections. Ahead of us, we have the following test – the second round. I am convinced that the main risks associated with the electoral campaign and power change have already been resolved. 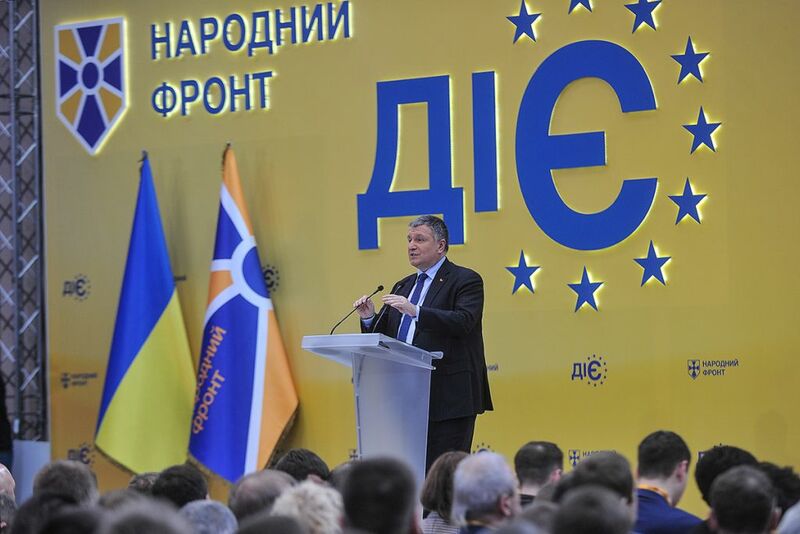 We will respect the choice of the Ukrainian people, and the transition to the next cycle of state power will be calm. We can secure the smoothness of this process”, – concluded the Minister.